The chances of a Bentley Bentayga rival from Land Rover look likely, too. 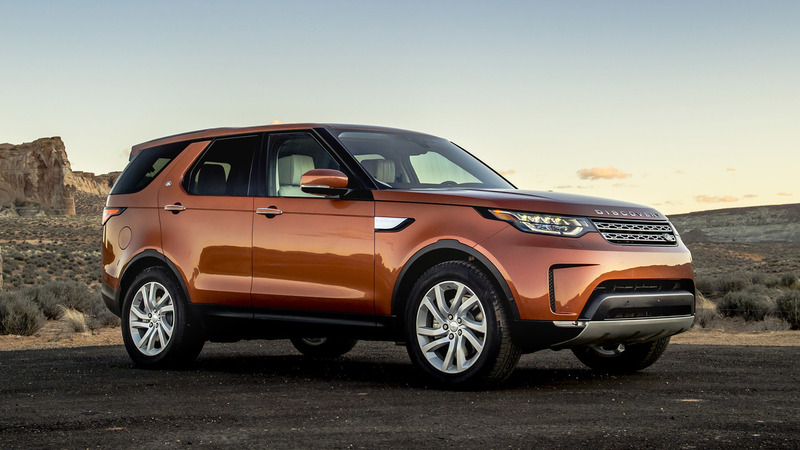 Land Rover already has a robust lineup with seven flavors of SUVs, and Gerry McGovern, the company’s Chief Design Officer, sees room for adding even more. In an interview with Automotive News Europe, he drops big hints about a Bentley Bentayga competitor and an expansion to the Discovery range. “A brand like ours has this ability to stretch. 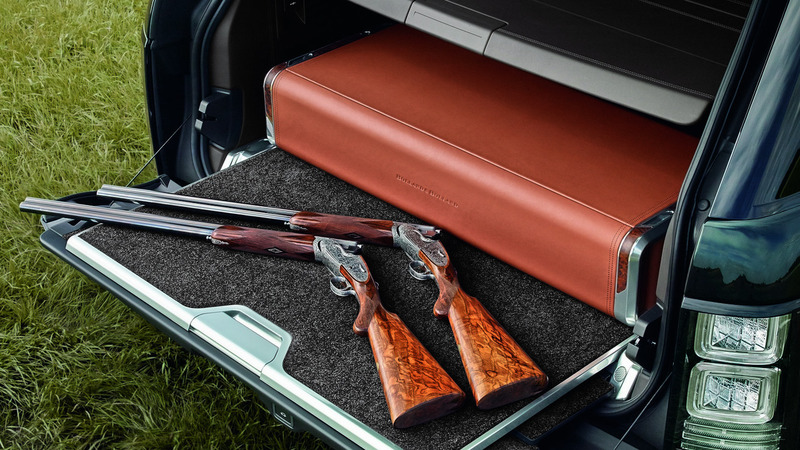 I would argue you could have two Range Rovers that are exactly the same size but if they had two personalities then they've both got equal appeal but to different customers,” McGovern told ANE. The current Discovery lineup includes the standard model and the less expensive Sport. “There are a lot of opportunities,” McGovern said about expanding the range but didn’t go into specifics. Looking at the rest of the company’s vehicles, it’s easy to imagine a stylish model like the Velar but with a smaller footprint filling that role. 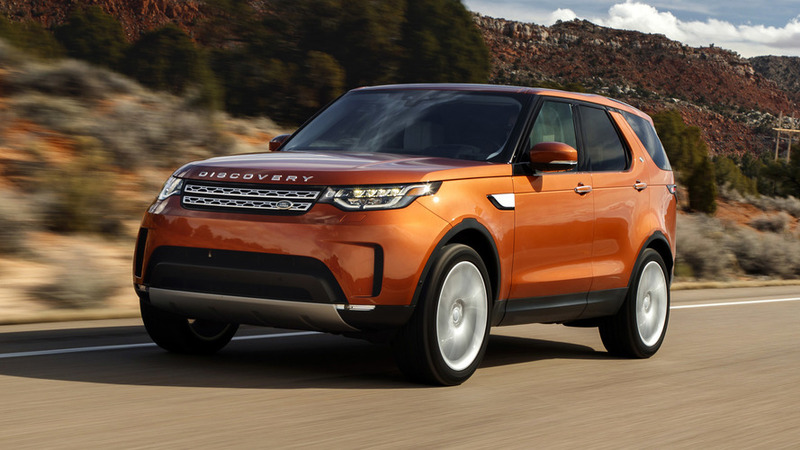 Don’t expect to see the new Discovery variant too soon because: “We have to work out what our priorities are and what level of investment is required,” McGovern said. He was much more willing to discuss the prospect of a Bentayga fighter. Land Rover’s SVO customization division already builds ultra-lux Range Rovers that can sell for over $200,000, which is already in line with the Bentley. “What we have is the pedigree and authenticity in that sector. That's what we're renowned for. We’ve got the unquestionable pedigree, so why wouldn't we do it,” McGovern told ANE. 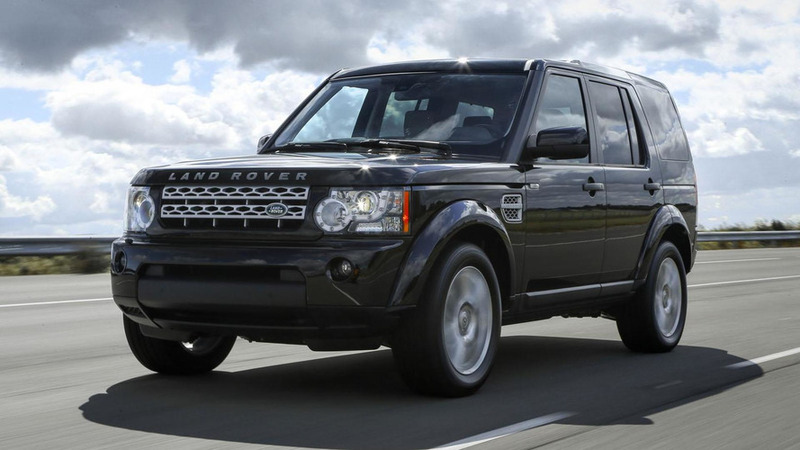 In a separate interview, McGovern recently talked about other possibilities for the expanding the Range Rover lineup. He ruled out building a seven-seat version but admitted to a desire for bringing back a two-door variant. At the other end of the range, Land Rover is also preparing to bring back the Defender. The company will aim to lure wealthy, young buyers to the vehicle. It’ll look rugged and will feature an aluminum-intensive architecture underneath.